We are excited to be able to offer your business an innovative new product - Equipsme - a smart and cost-effective way of providing practical Health and Wellbeing Support for your employees. 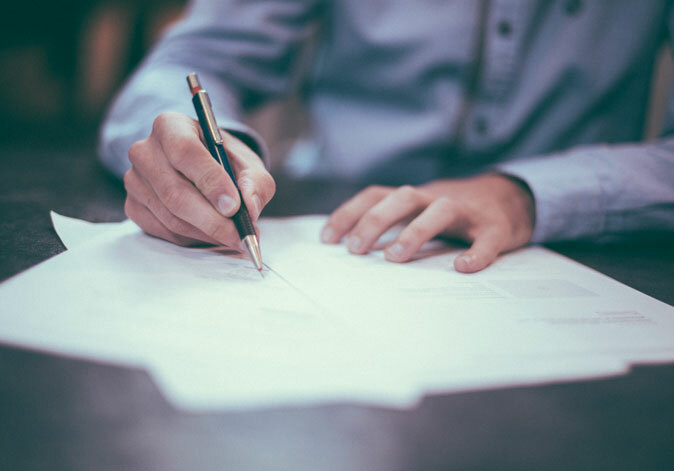 Most UK businesses have considered some kind of health plan for their company but have decided against it mainly due to the cost and complexity of more traditional health benefits. Equipsme makes it possible. The team at Equipsme have designed and built a modern flexible Health and Wellbeing Plan which includes Health Insurance from AXA PPP healthcare and brings together essential services such as GP Access 24/7, cutting edge personalised Health Checks and optional extras such as Stress Support all supplied by market leading UK experts: Medical solutions, Thriva and Health Assured. 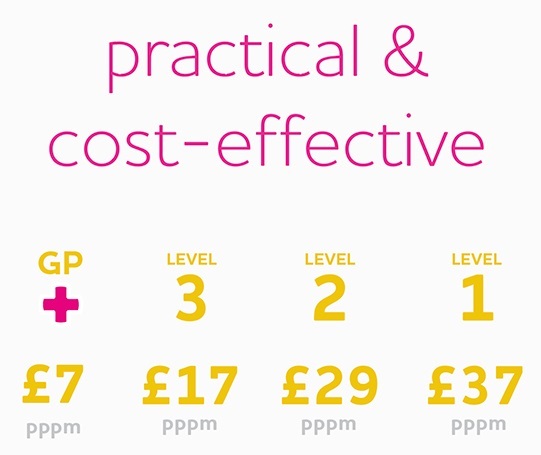 There are four levels of cover starting with GP Plus which costs only £7 per person per month. You can then add increasing levels of health benefits up to £37 per person per month. 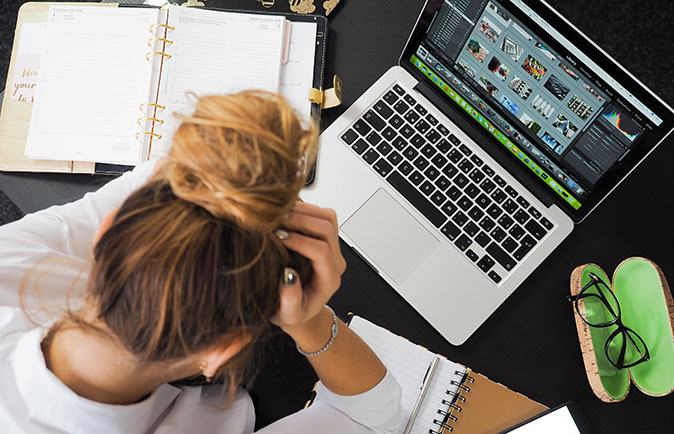 A stress support package is available for £1.50 per employee per month and dental/optical cover is available for £7.50 per employee per month.